When Zachary was younger, having his feet measured for school shoes was a total nightmare. The children’s shoes were on the top floor of the shop and it took all my wiles and threats to stop him from running around, annoying the other parents, pushing over the displays and/or toppling down the stairs. When I asked the shoe shop people why on earth they didn’t have the kids’ shoes on the ground floor, I was told it would be too dangerous. Too dangerous? Why? Because the children might run out into the pedestrianised road and be killed by none of the cars driving up and down? Anyway, I digress. I’m good at that. So, one day, Z was about seven or eight or nine (can’t remember) and I took him to buy the regulation black school shoes. We climbed the stairs and I muttered a prayer under my breath ‘If Zachary is good for me today, I will go to Mass every Sunday until I die’. God knew this was a load of twaddle, I was always making Him promises I probably wouldn’t keep. We reached the front of the interminable queue with our little numbered ticket and I asked the young man his name. I found it easier to refer to shoe shop fitters by name than to keep saying ‘The lady’ or ‘The man’ and I felt it would help improve Zachary’s social skills. 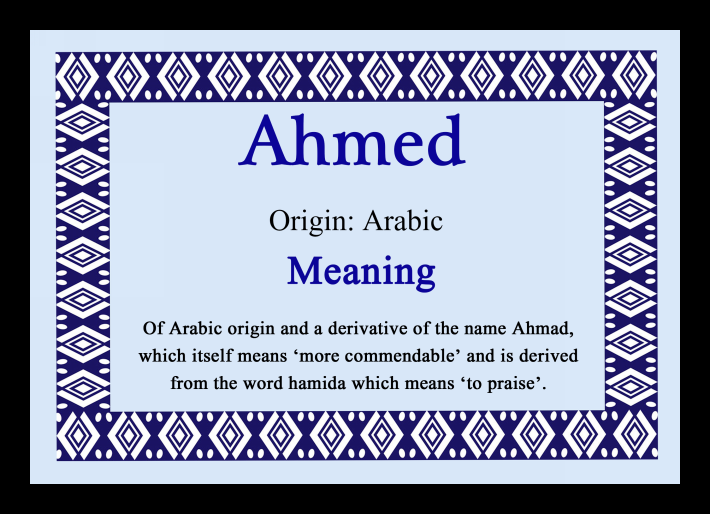 ‘Ahmed’ said the young man and so, throughout the fitting, I kept on referring to him by name. ‘Zachary, this is Ahmed’ ‘Now then, Zachary, put your foot on the measuring thingy for Ahmed, there’s a good boy’ ‘Zachary, sweetie, what do we say when someone helps us and does something nice for us? Yes, it’s ‘thank you’ isn’t it?. Well done sweetie, you’ve been very good today and we need to say A BIG THANK YOU to Ahmed who has been so helpful to us blah blah blah’ (even I get fed up with my own voice at times). « So, am I really Welsh?